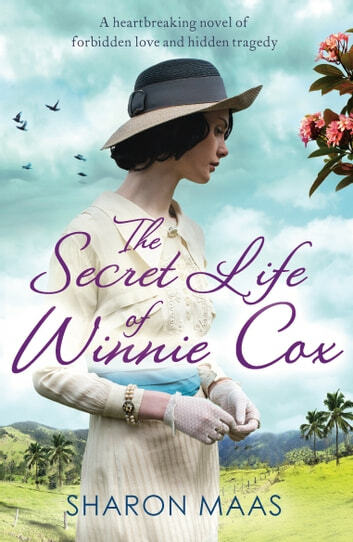 Loved the book and was sorry when it ended. Sharon Maas has a wonderful style of writing that keeps the reader glued to the book right to the end. I will definitely read others by her. 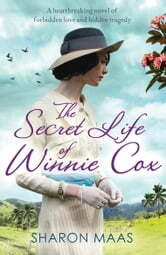 I read "The Secret Life of Winnie Cox" after reading the other two books in the series. Sharon Maas' story telling skills are superior.